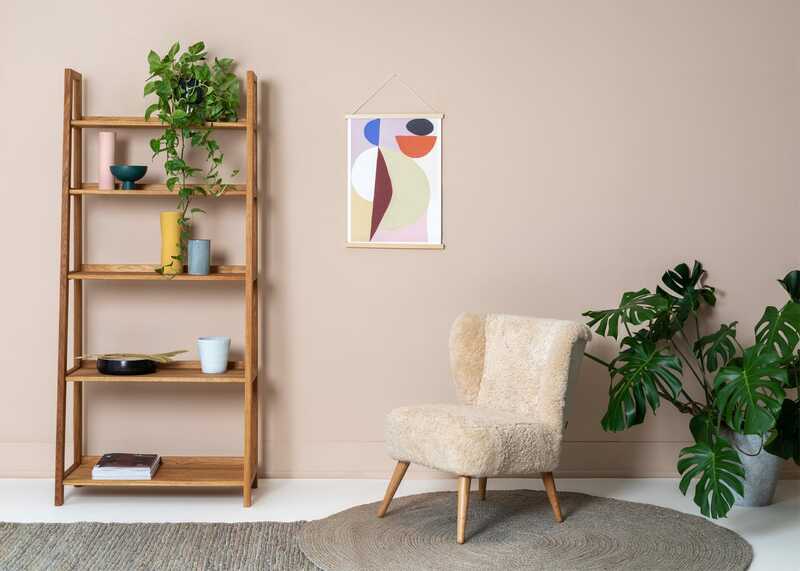 Mixing mid-century style with contemporary Scandi charm, the exclusive Ziggy Chair provides an eye catching occasional piece for the bedroom or living space. 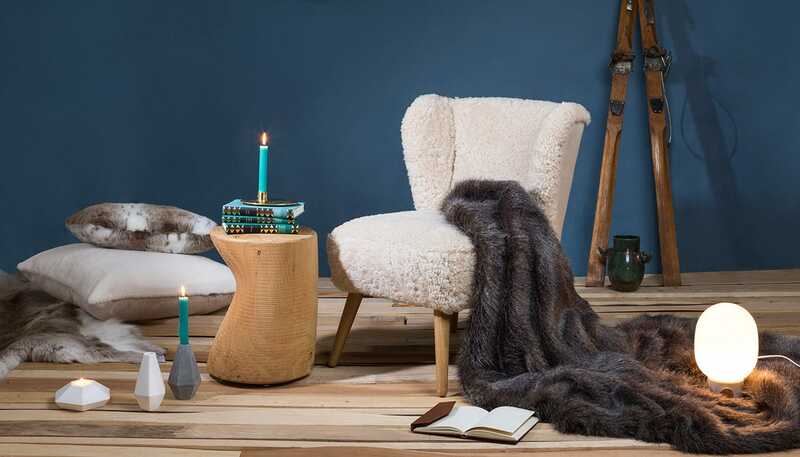 Available in two distinct styles, each of which is upholstered in 100% sheep’s wool, this low seated chair features a flared back rest and splayed legs that together form its sixties inspired silhouette. 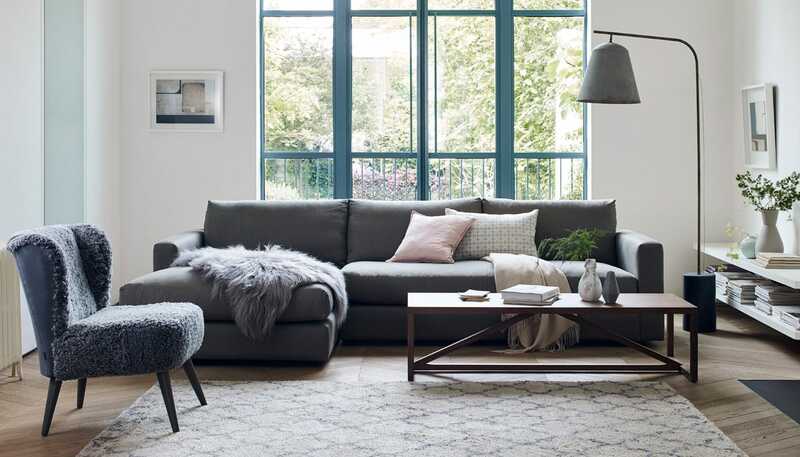 Exclusive to Heal’s and made in the UK. 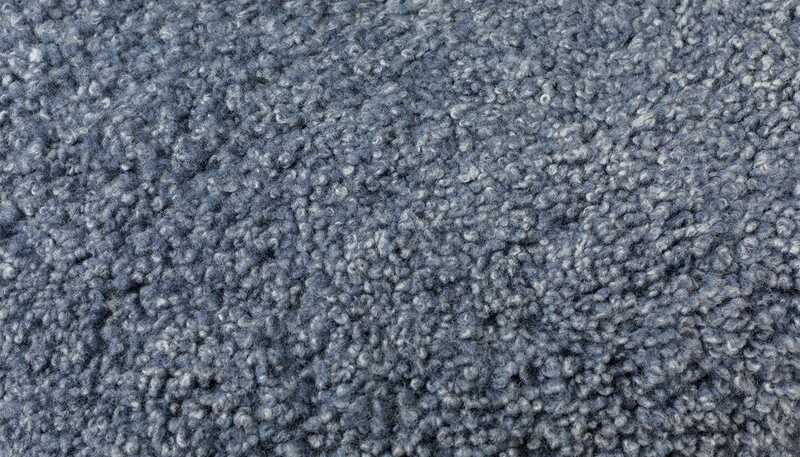 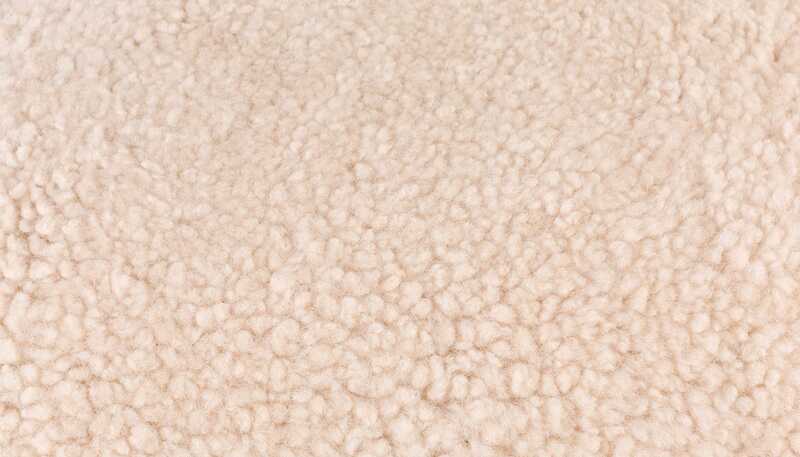 Upholstered in 100% luxuriously soft sheep's wool. 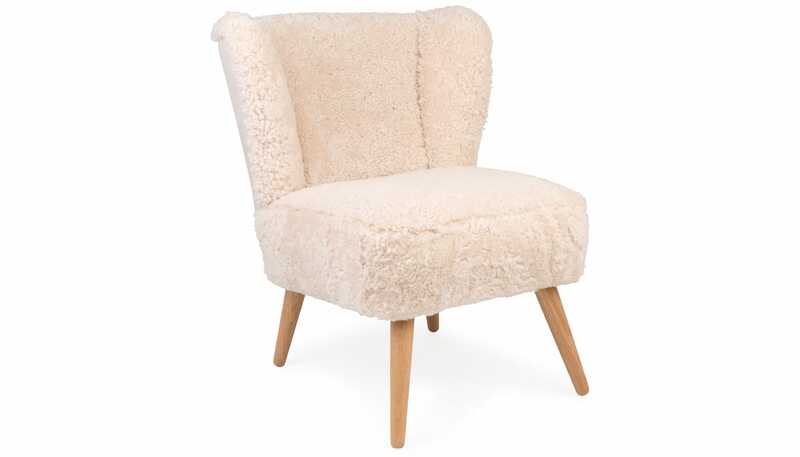 Sixties inspired silhouette with a flared back rest and splayed, tapered hardwood legs. 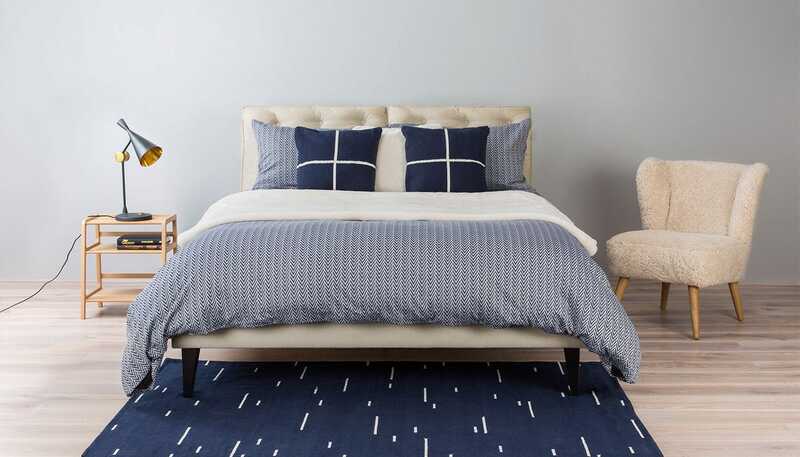 The perfect occasional piece for the bedroom due to it's compact proportions. 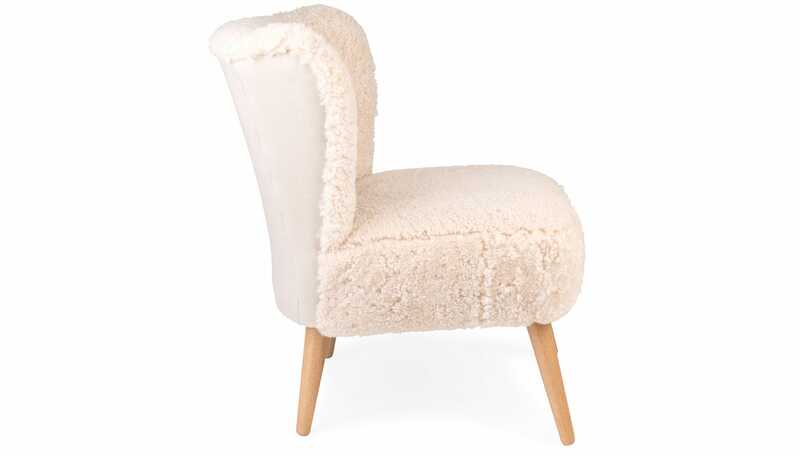 Lovely warm sheepskin chair. 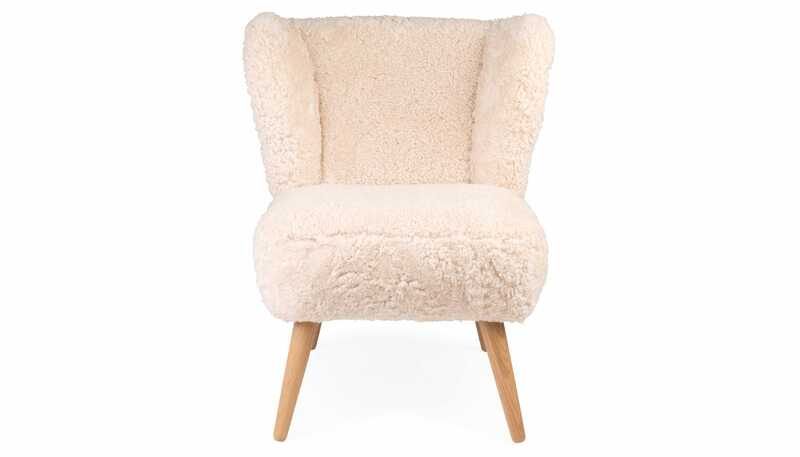 It's a smallish chair but that is what we were looking for.